Shamrocks, shenanigans and showers of Guinness. Kiss us we’re Irish. 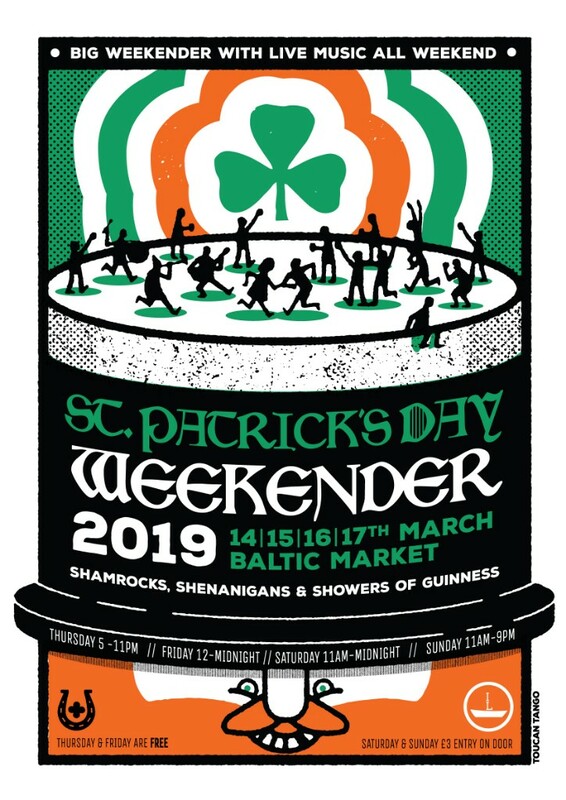 On the 14th, 15th, 16th and 17th March we’re hosting a St. Patrick’s Day weekender like no other and we want you, yes you, to come and help us drink the bar dry. 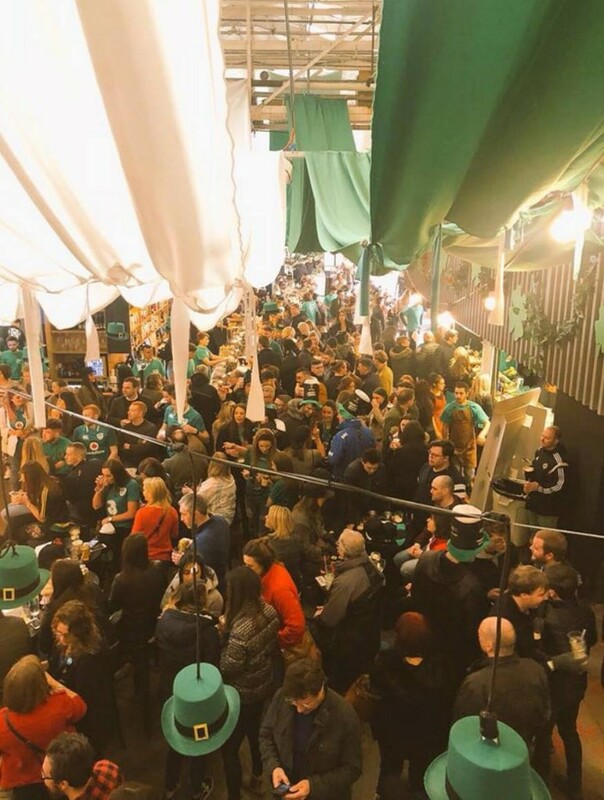 We will be bringing a little bit of Dublin to The Baltic Triangle over four days days to be sure, to be sure that as many of you leave with the luck of the Irish. My goodness, my Guinness – there’s enough for everyone. 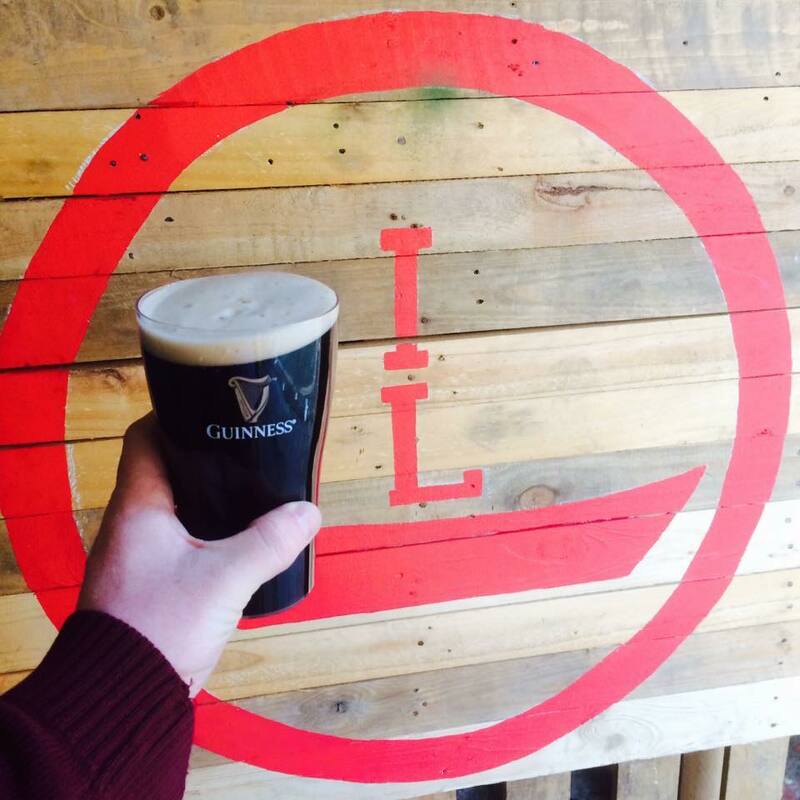 We are delighted to announce Guinness are taking over the bar and they’re bringing buckets of the black stuff as well as Hop House 13 Lager to keep us merry all day. Much more than that, Jamesons will be hosting a pop-up Irish whiskey bar and we will be sourcing some Irish gins to fill you all up with some true Irish spirit. It wouldn’t be a party without food and at Baltic Market we blessed with some of the best food in the city. From wood fired pizzas to halloumi fries – there’s something for everyone and it’ll come in handy helping us drink all that Guinness. 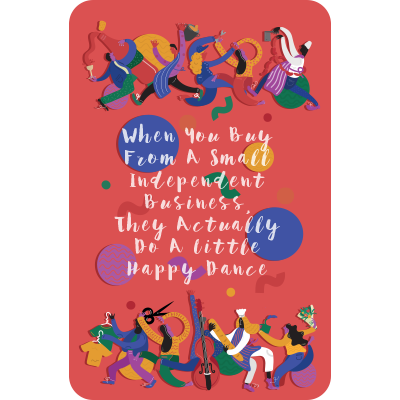 This weekender wouldn’t be a celebration of St. Patrick’s Day without some music to jig to so be prepared for lots of local live bands playing traditional Irish songs to get you all on your feet. We might even play a bit of B*Witched if you’re lucky.